Concord Foods, LLC is a leading supplier of retail food products and custom ingredients to nationally recognized supermarkets, food service operators and leading food manufacturers. Our retail division offers a wide variety of produce friendly items from Candy Apple Kits to produce seasoning mixes. Consumers count on our quality products to glaze pies, create guacamole and batter onion rings. 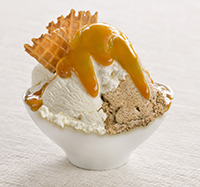 Our ingredients division develops and custom designs products for the food service, confectionery, ice cream and dairy industries including beverage bases, syrups, toppings, variegates, flavor bases, baking mixes, breaders and batters. The line includes lemon and lime juices, produce seasoning mixes, smoothie mixes, apple related products, fresh desserts, dips and specialty items. All available in the produce departments of supermarkets across the U.S. Guiding the food industry since 1918, we have built an unrivaled reputation for quality, service, value and custom developed products. The ingredients for business line, including the Oringer brand, supplies beverage bases, fountain syrups and toppings, confectioners’ fillings, variegates, caramels, stabilized fruits and fruit purees and chocolate products for the food service, confectionery, nutrition bar, ice cream, dairy and bakery industries. 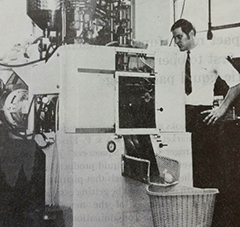 The Red-E-Made line provides the food service and industrial markets with a line of breaders and batters for seafood and poultry, as well as pancake mixes and baking mixes for muffins, breads and pizza doughs. Red-E-Made also supplies specialty mixes for cakes and custom blends to meet any application. A history of innovation in the food service industry. Our story begins in Braintree, MA with founder Jeff Neville. The first products are lemon & lime juices packed in fruit shaped plastic bottles that were molded and filled in a single stop using imported machinery. Jeff introduces his second product, the Candy Apple Kit. 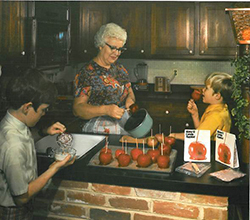 The fun kit is a homespun version of the red candy apple popular at amusement parks and carnivals. Concord Foods’ foil pouch line begins with produce companion seasoning mixes for vegetables, soups and dips. 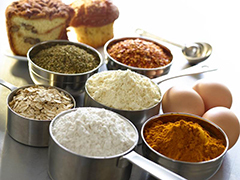 Acquires Red-E-Made, a line of breaders, batters, baking mixes, specialty mixes, and custom blends for the food service and industrial sectors. Acquires Oringer, a manufacturer of syrups, toppings, flavoring ingredients and variegates for the food service, dairy, confectionery, frozen dessert and bakery industries. Oringer’s beginnings date back to 1918. 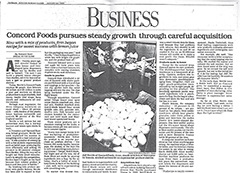 Concord Foods relocates its family of companies to Minuteman Way in Brockton, Massachusetts. 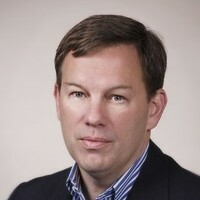 Concord Foods’ reins are passed from Jeff to son Peter Neville. 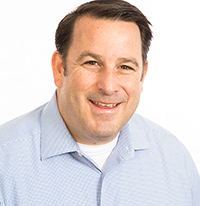 Peter carries on his father’s vision for Concord Foods by encouraging continued innovation for product development and emphasizing strong customer relations. 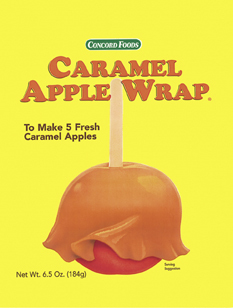 Throughout the late 1990’s, Concord developed proprietary processing technology for manufacturing its extensive line of caramel products. Oringer expands its line to include innovative beverage bases and syrups formulated specifically for the foodservice industry’s unique needs. 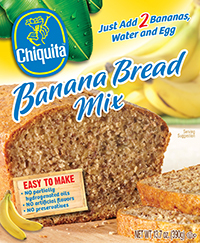 Licenses Chiquita® brand-name for Banana Bread Mix. This delicious bread mix was an addition to our line of specialty mixes. It has since become one of the best-selling bread mixes in the U.S.
SQF certified. Concord Foods’ facility operates under FDA regulations and a HACCP based quality system program that is independently audited by third party institutions following Global Food Safety Initiative (GFSI) – Safe Quality Foods (SQF) standards. Concord Foods announces Terence Dalton as President and Chief Executive Officer and Peter Neville as Chairman. 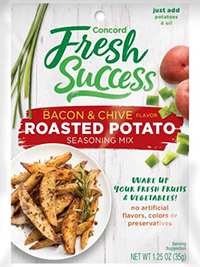 Launches Concord Fresh Success, a variety of seasoning and smoothie mixes with no artificial flavors, colors or preservatives. 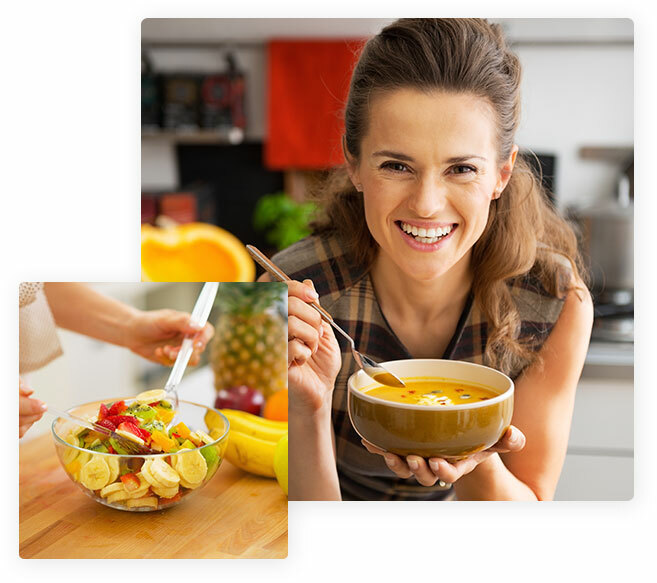 With this new line, the brand hopes to inspire busy moms to serve their families more fruits and vegetables in a variety of healthy and tasty ways. 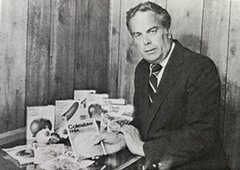 Concord Foods celebrates 50 years of innovation, commitment and fortitude. 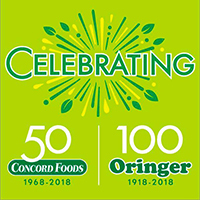 Oringer marks 100 years in the food industry. Achieving this milestone due to foresight, dedication, and researching in research and technology. 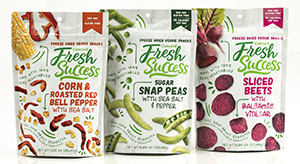 Releases new line of vegetable snacks including flavors such as Sliced Beets with Balsamic Vinegar. Freeze Dried Veggie Snacks are made with 100 percent real vegetables and no artificial ingredients, added sugar or preservatives. We appreciate your interest in our products and company. If you have a comment, concern or question, please fill out the form.